From witch finger to cotton candy flavored grapes, new 'designer' breeds of grapes are being created for consumers. Who knew the market needed to be refreshed? 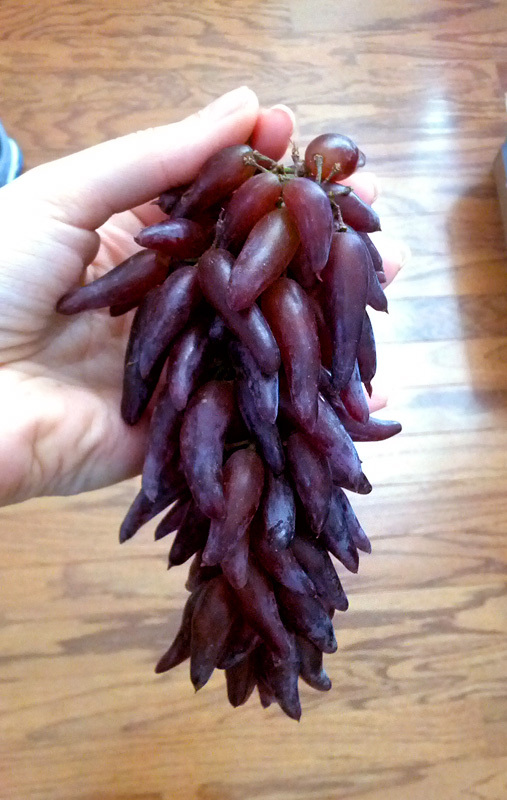 Turns out innovations like cotton candy-flavored grapes are an attempt for this fruit to compete with candy. The witch finger ones - who knows. Coming to high-end supermarkets in the US soon. No - really.